Cognitive science asks about thought and thinking, about consciousness and computation, under the assumption that whatever the human brain does might well be done with different materials. Professor Leiber′s exuberant but incisive book illuminates the inquiry′s beginnings in Plato, in the physiology and psychology of Descartes, in the formal work of Russell and Gödel, and in Wittgenstein′s critique of folk psychology. Leiber shows us the new science′s paradigm in the ideas, inventions and proposals of Alan Turing, dramatically sketching its development in the hotly contested interface between cognitive psychology, generative linguistics, computer science, visual perception and neurophysiology, down to today′s debate between connectionist and rationalist models of mind. 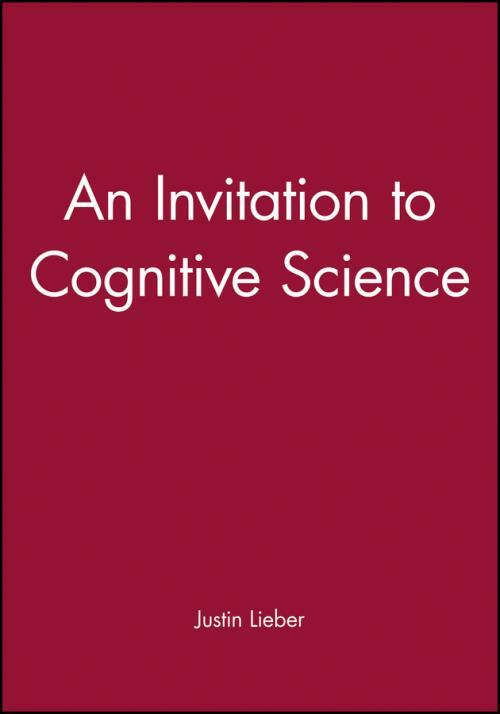 While his energy, clarity and wit will enthral the most casual reader, Leiber offers the initiate a fresh and compelling look at the roots and current dynamics of cognitive science.